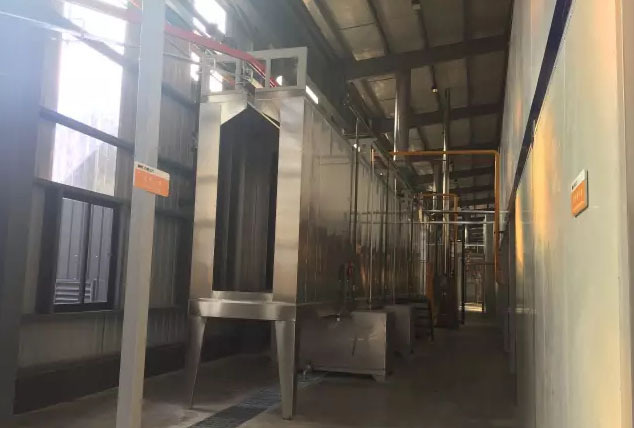 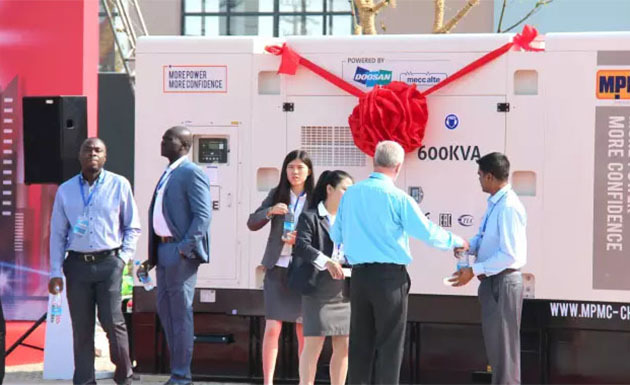 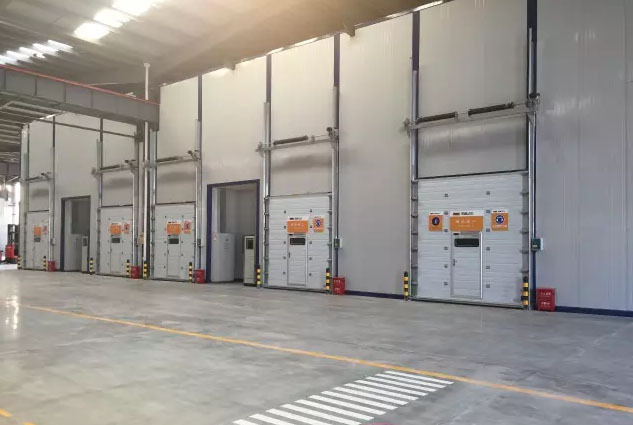 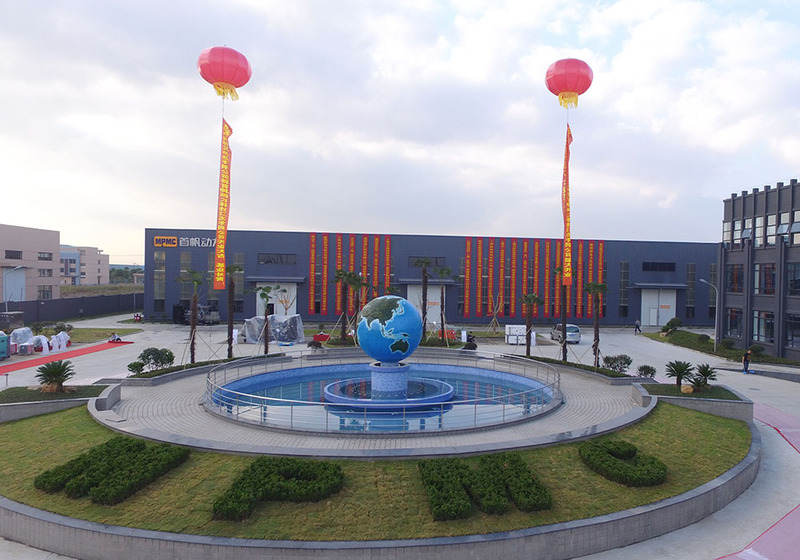 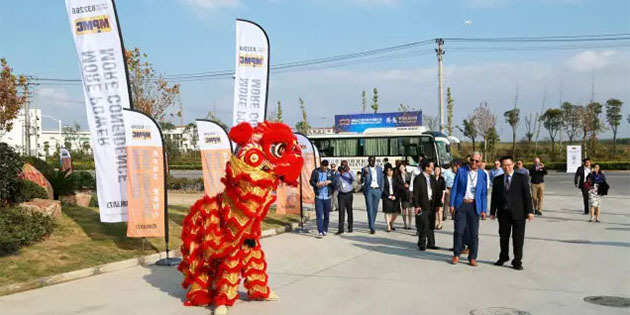 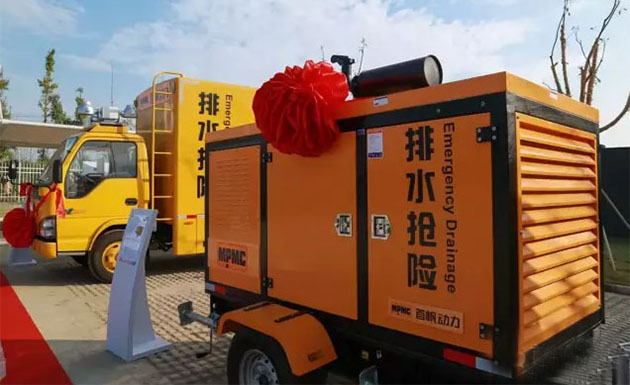 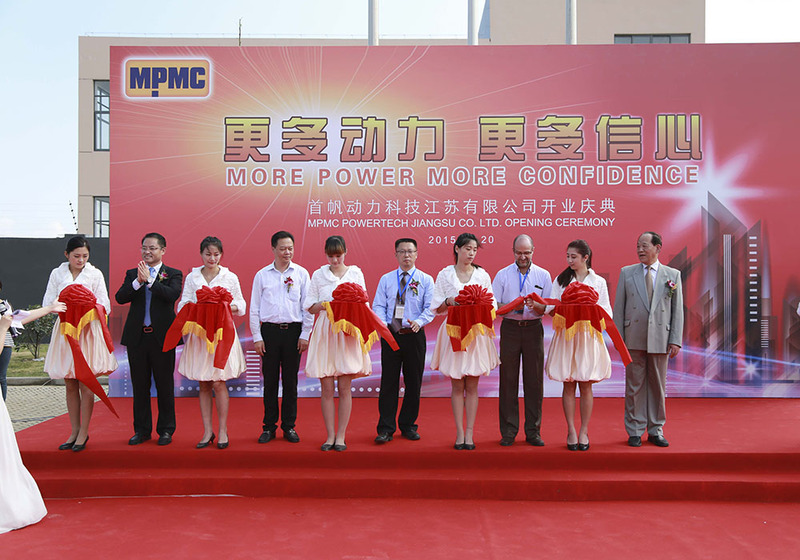 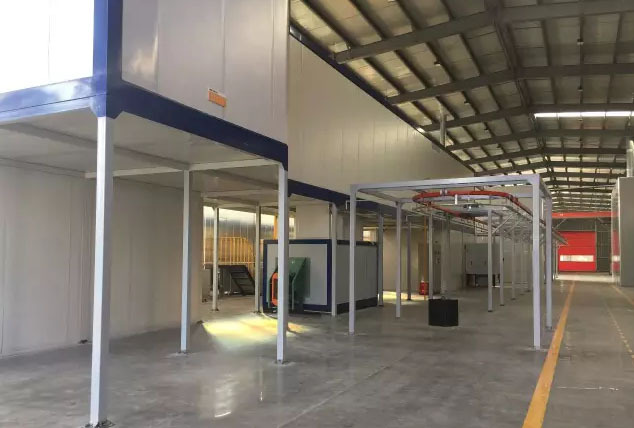 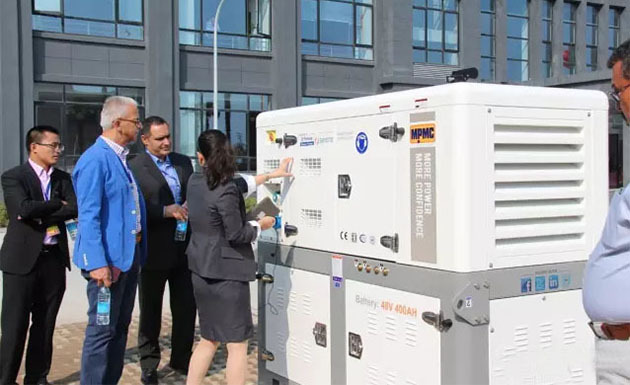 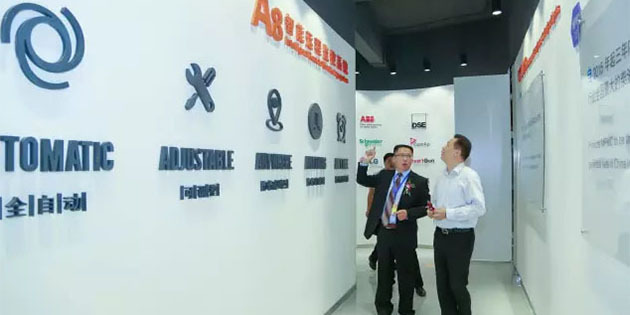 Home > News > Latest News > New Start —MPMC Powertech Jiangsu Co., Ltd.
opening ceremony was hold in Binhai New area, Haimen city. 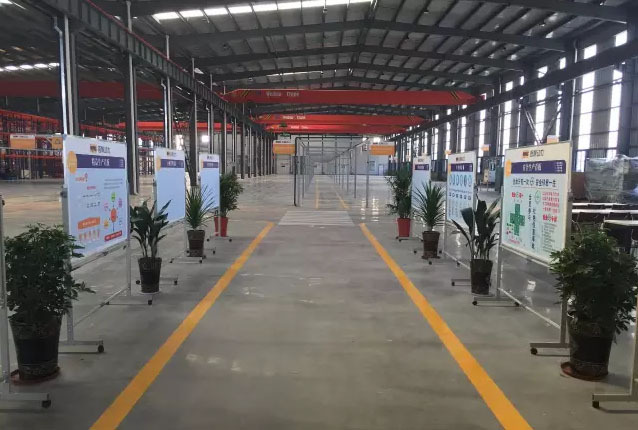 strategic partners and our shareholders to witness the important time in our develop journey! 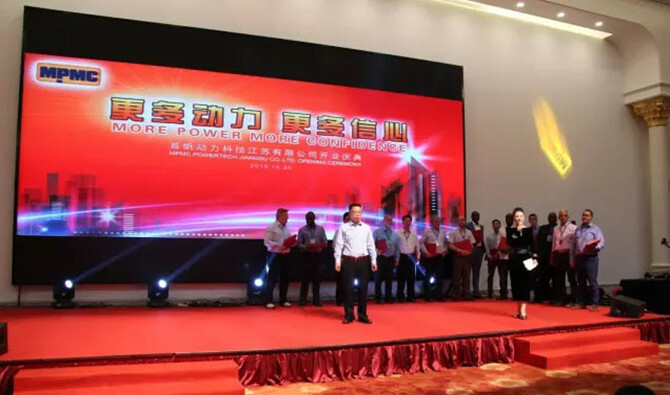 and sincerely gratitude to all the guest attend the ceremony. 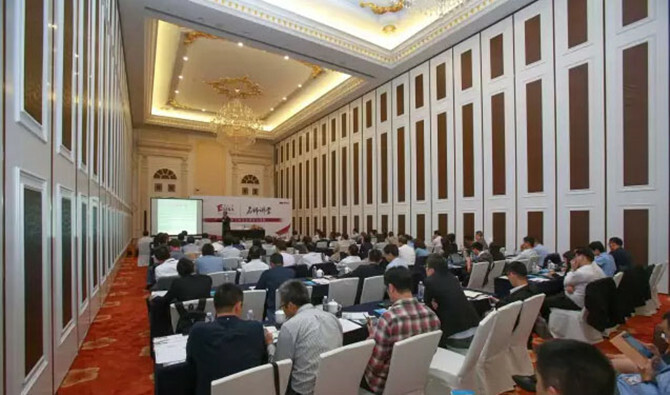 Shoufan Power Technology Jiangsu Co., Ltd. advanced production workshop. 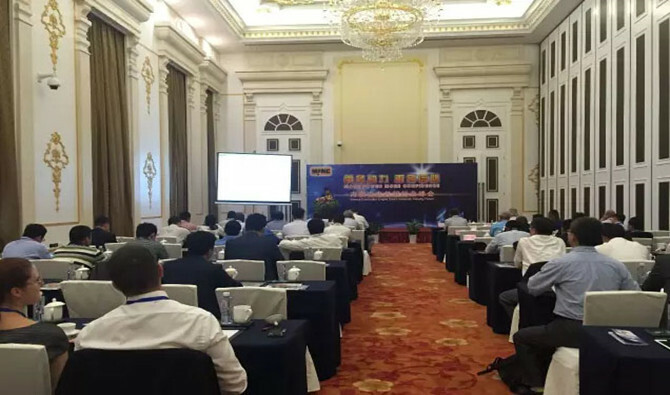 Global distributors and best suppliers of MPMC join in the internal combustion engine generator industry forum. 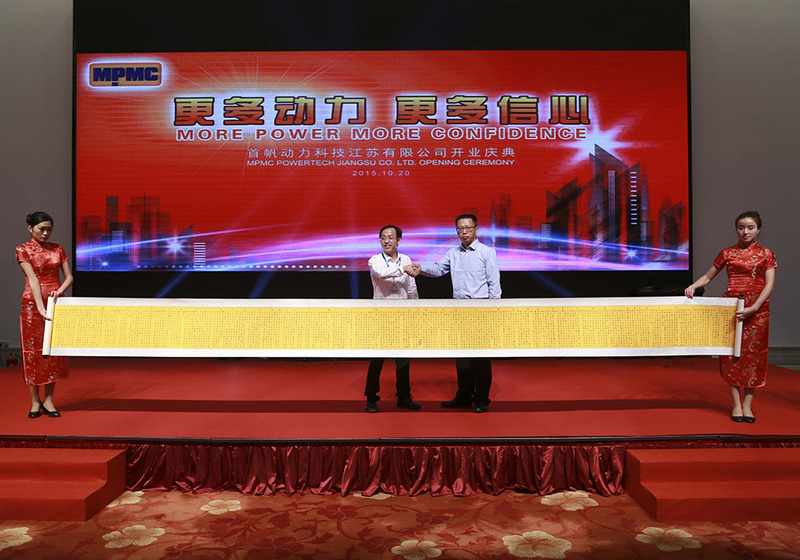 MPMC invited professor Bao Jimin at Fudan University college of management to give us a speech. 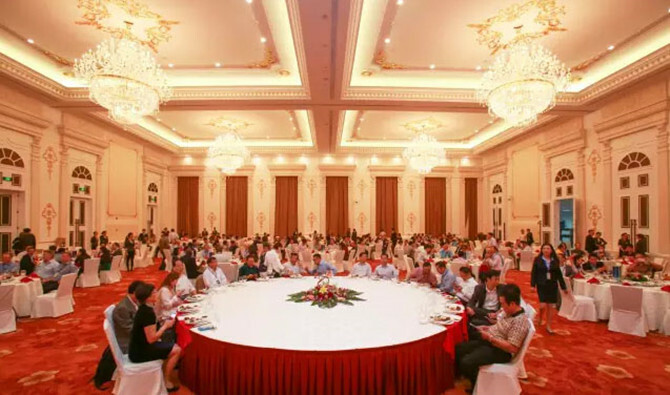 All guests gathered in the hotel and took part in the appreciation dinner party from MPMC. 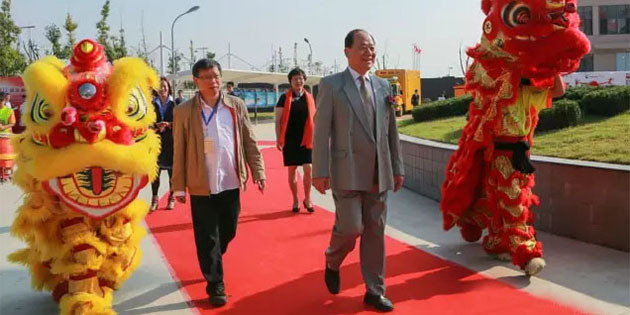 Mr. Du Jianfeng, the chairman & G.M. 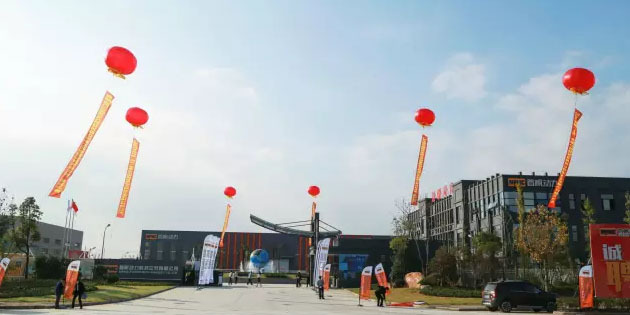 of MPMC site for the distributor licensing awards. 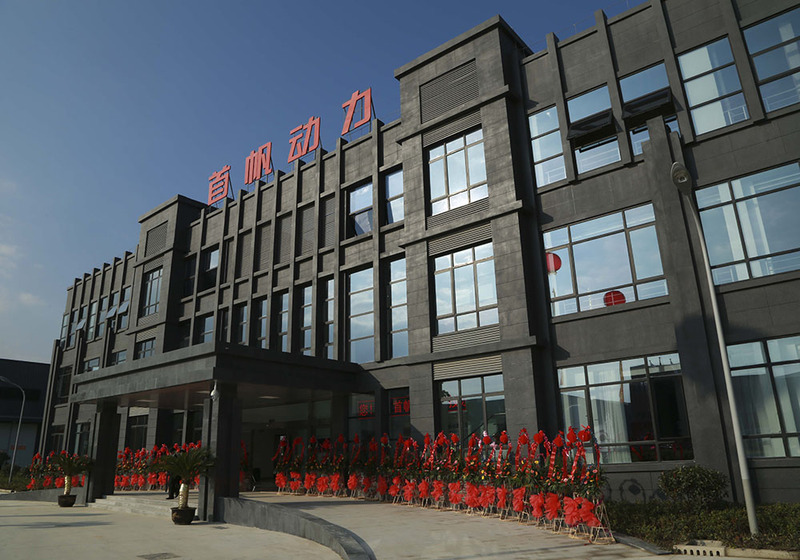 has been using reliable quality and good service to interpret “more power, more confidence”.